Today is the last day of my #FearlessWoman series. It’s been such a joy introducing you to 9 fearless, dynamic and inspirational women who have and continue to inspire me daily. 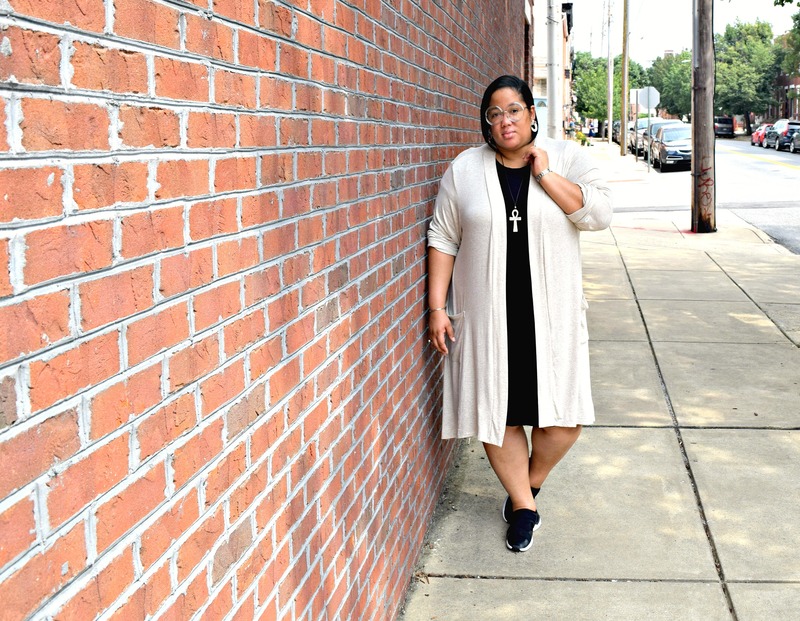 My final feature is none other than the plus size blogging diva and mogul in the making, Marie Denee. 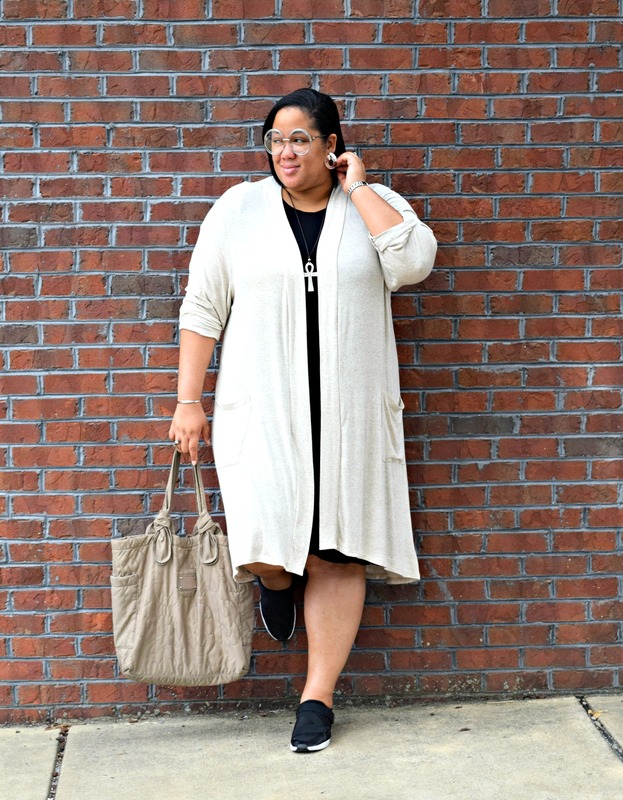 Founder of The Curvy Fashionista, this Atlanta based full-time blogger is a go-getter, a patient mentor, and genuinely sweet person. Marie is a girl’s girl and strongly believes in girl power and women empowerment. She wants to see us all win! Her authenticity, drive, and confidence serves as inspiration to many and it’s my honor to share her interview today. Enjoy and thank you for embracing this series in honor of Women’s History Month. What’s a typical day for Marie? Being a full time blogger is nowhere near as glam as it may seem! LOL Most of the time, I am at home, in my scarf, with some type of maxi dress on! Bra definitely off! I am glued to my desk, researching, writing, strategizing, and plotting! There is hardly any off time for me! Although I am trying to get better at leaving the office before 7 pm! LOL I try! But my day? I am usually (or I do try) to be up by 7 a.m. and checking my posts to see if it went live as scheduled, go into promo mode, then I check my emails! I probably have a few calls scheduled for the day. From there it is a toss up! Depending on what is trending on social, what I have planned for the week, each day is a new one! I kind of have learned to love that. 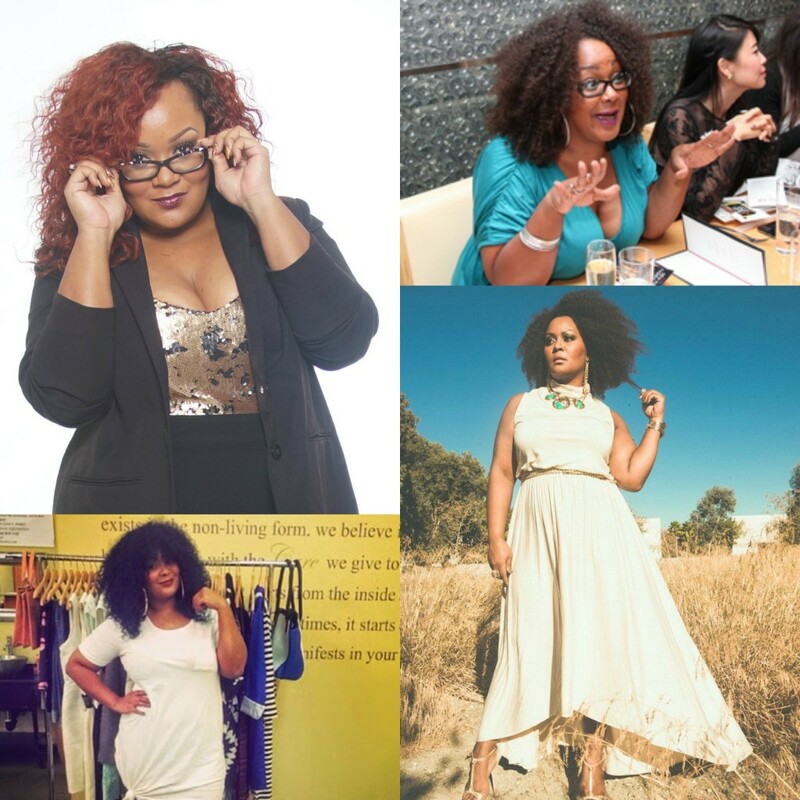 What inspired you to create The Curvy Fashionista? It was actually random. I started it with a completely different goal in mind. I just finished my MBA in Marketing and just KNEW I was going to have a physical store and work it out! Well, with various turns of events, I launched a very short lived online store, and then my blog started to take off! Over the years, it has evolved into its own, and I have been along for the ride! Talk about a walk of faith. 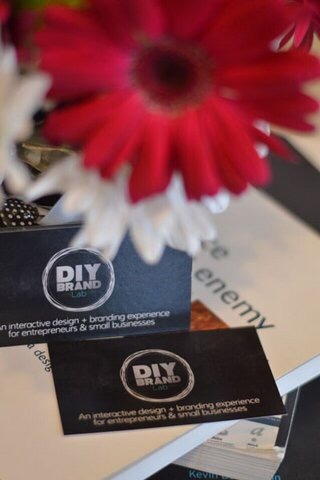 When I lost my job, I dove head first into growing it, not knowing where it would lead me… from there, it has become a business, an entity, a community, a destination! I am grateful for this! Who are your top 3 women inspirations, famous or non famous, and why? Three? You know, this is hard to answer, only because I pull inspiration from sooo many women- known and unknown, family and friends, mentors and new women on the scene! I would have to say that what they all have in common is moxie, drive, and some form of strength and the audacity to chase their dreams or persevere through life’s challenges! THIS is what inspires and drives me. I love networking and supporting other women- it is sooo awesome and inspiring to find women who make it work! They motivate me to do the same! 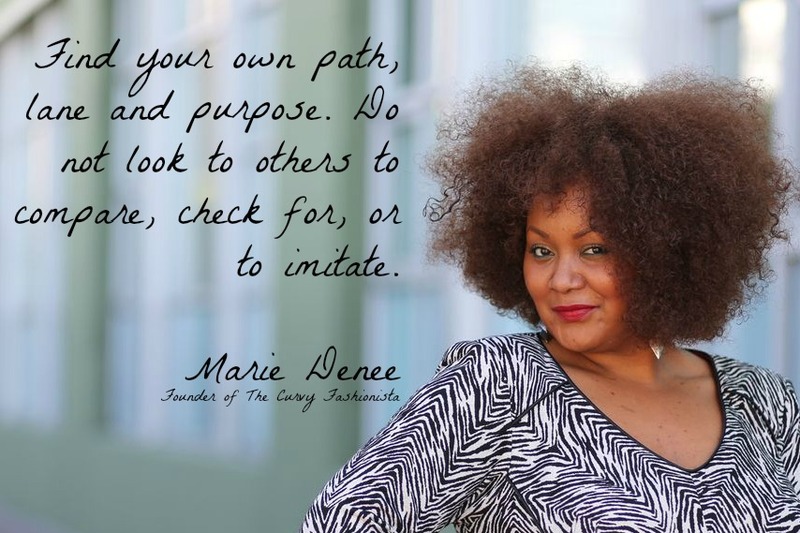 Find your own path/lane/purpose and do not look to others to compare, check for, or to imitate. We all have our own path, purpose, and walk. We also do not know what they are dealing with and have struggled through to get to where they are. Nor does anyone know YOUR story. While things may look ro seem to be soooo fabulous on the outside, they could be dealing with things and keeping a brave face. Also, checking for others is a waste of time and energy that you can be using to build your own dream and empire! When you learn this, supporting others, helping others, and mentoring others comes easily and without pause! You know what? I have a few ideas and goals around that, but God willing, I see myself and my brand growing to levels I have dreamt. I see my personal love life develop into something tangible and exciting! I have buried and busied myself in my work that now, I am ready for love and life and fun, in different ways. So honestly, that is something I find myself thinking about a lot! Who knows where the brand will be! I have plans, but I have learned that when man plans, God laughs… so who knows! LOL. 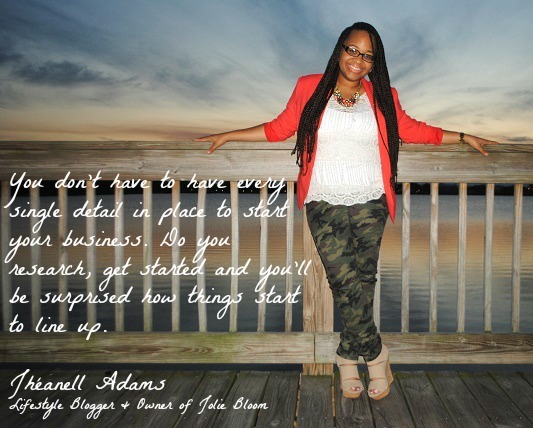 Today’s #FearlessWoman feature is a dear friend. 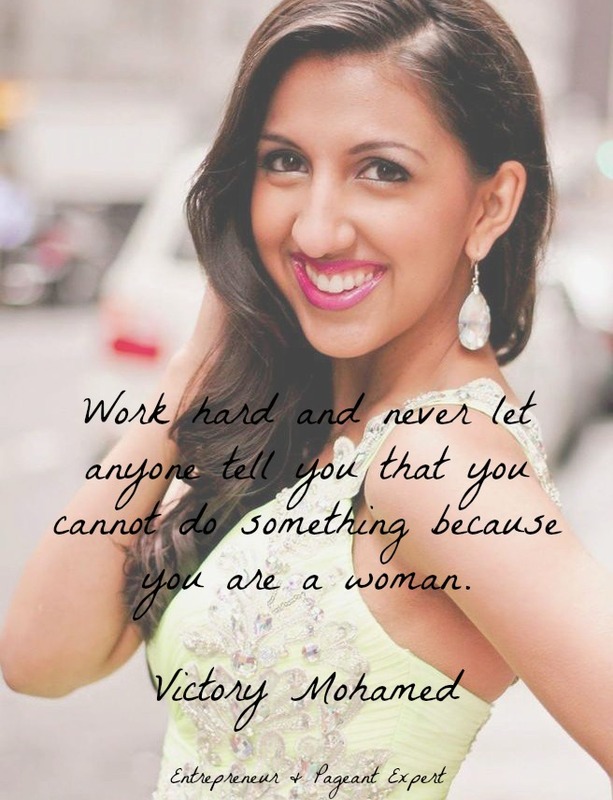 With 12 years of pageant experience, Victory Mohamed, also known as Viki, is one of the most fearless, hard working women I know. 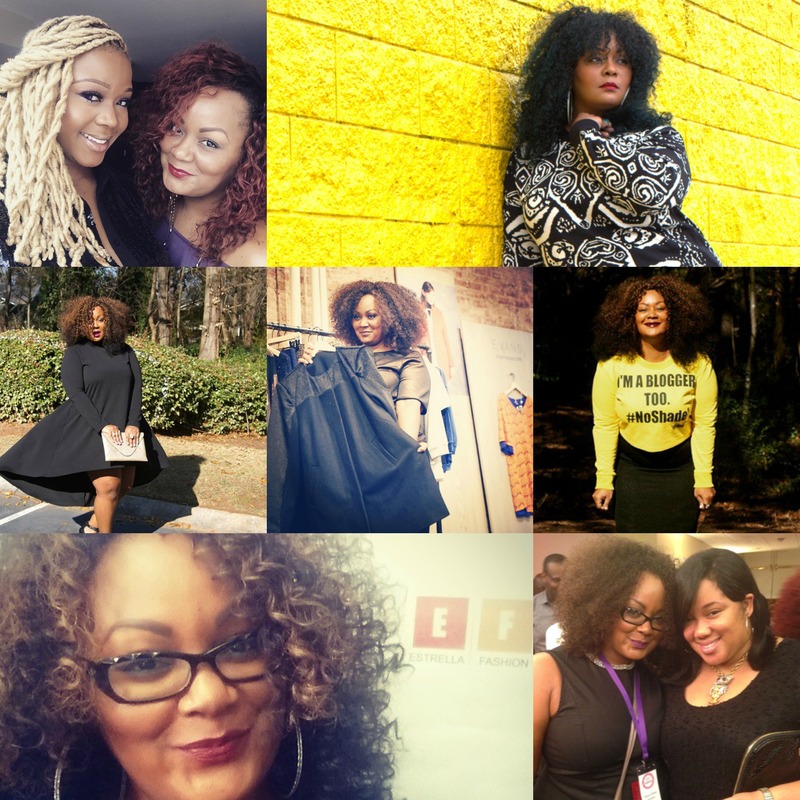 While her expertise is in the pageant industry, Viki also has a wealth of knowledge on several topics like public relations, current events, fashion and entrepreneurship. She’s anything but one dimensional and that is one of the many qualities I love about her. I’ve had the pleasure of working with this former Miss Baltimore one-on-one on several occasions. Watching her transform the lives of so many young girls, including my younger sister, has truly been a blessing. 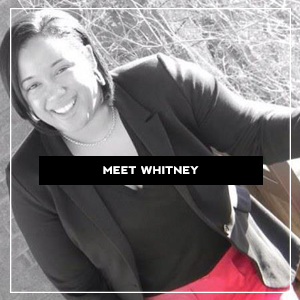 A passionate, family oriented and strong entrepreneurs, it’s my pleasure to introduce you all to her today. 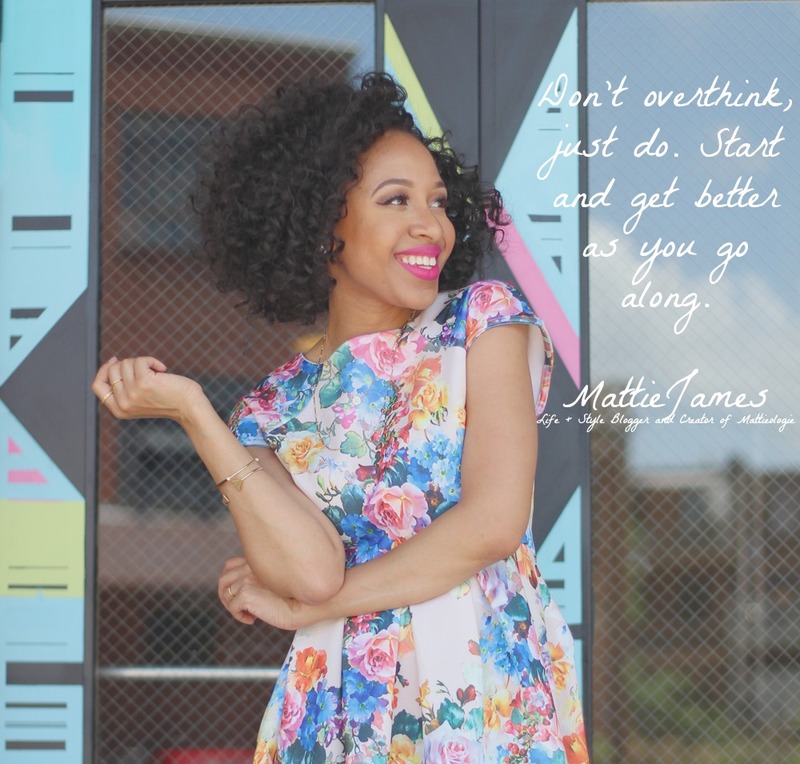 Enjoy her interview below and be inspired! What’s a typical day for Viki? I typically try to start each day with a small workout and I take a quick peek at my schedule to make sure I am aware of what is coming up for the day. Before getting to the coaching studio, I spend a few hours reviewing emails and doing a lot of work for clients (this could be searching for appearances for them, reviewing paperwork, drafting speeches etc). Once at the studio, I can spend 4-8 hours with clients, one-on-one in personal sessions. 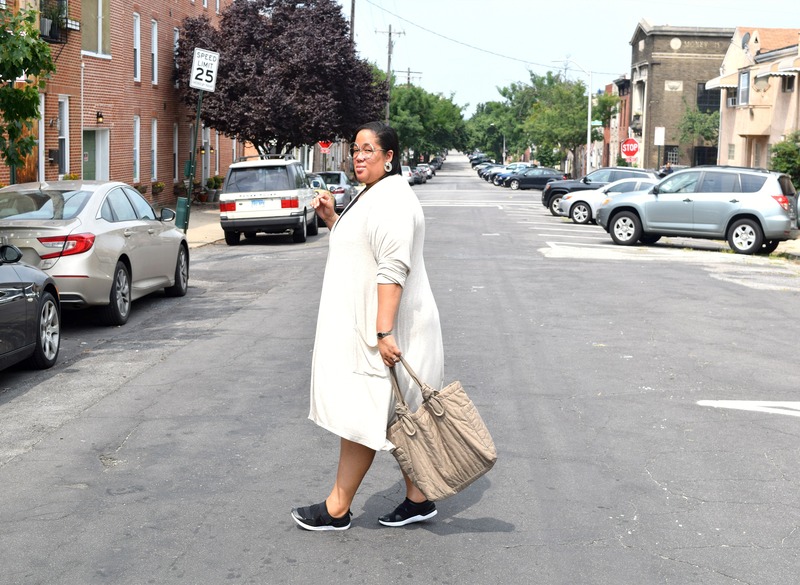 Afterwards, you can bet that I rush home to spend a few hours with my husband and family…but then it is back to the laptop to do more research, client work, blogging, and whatever else it takes to keep my brand rolling. Once I’m ready to shut down for the evening, I try to clear my mind by creating a checklist of things to do the next day because if I don’t, I will lay in bed all night thinking about it! What inspired you to create Be Victorious Prep & The Bravado? I was inspired to create Be Victorious Prep because I found that while I was improving each year in pageants, my peers were not. I was breaking into the top ten, then the top 5, and then winning, while others remained lost and had no guidance to move ahead. I wanted to share what I had learned over the years while competing, so I just started dropping kind words of advice…and the girls started winning. After a few girls, I realized that ‘hey, I might be good at this’! Then I started to put things together on my own – it was my success in pageants that taught me discipline, the value of hard work, and the power of focus, so I translated that into a business model: I wanted girls to be victorious in whatever they set their mind to, pageants or not – I wanted to help girls, just like myself, be victorious in everything they do. Soon after, I started branding myself and boom, here we are in 2015 with over 60 wins to the Be Victorious name. Once I started to become involved in the coaching process, girls started to ask me for wardrobe advice. This advice included what they should wear to orientation to what they should wear in competition. 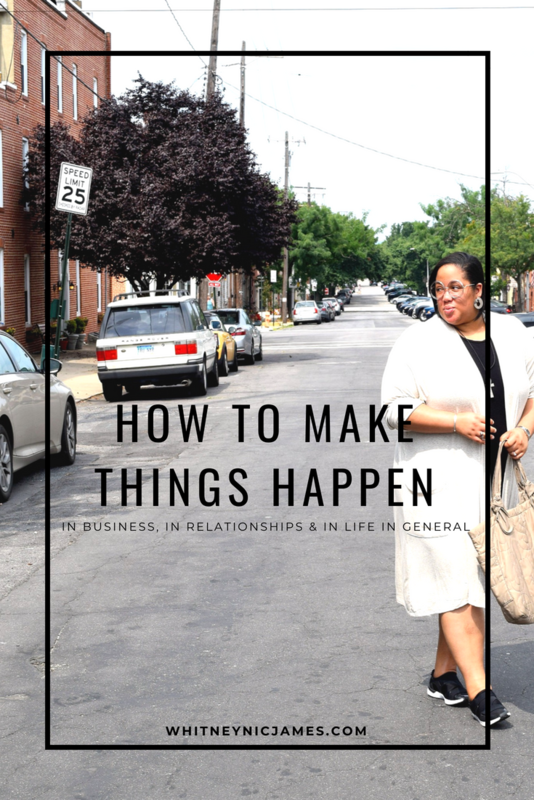 I quickly realized that instead of having them shop on their own (and bring back the craziest things that I just made them return anyway), I would set up my own shop and provide exactly what was competition worthy and attention getting (in a positive way). My siblings and I now provide competition clothing, from gowns to suits to jewelry, and everyday boutique wear, for appearances, girls night out, and more (at The Bravado). 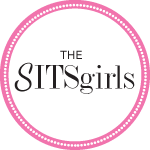 Most specifically, I was inspired by the idea that if I wanted the girls to be victorious in everything they do, they had to look good doing it – dressing for success soon became part of our life. Mom: I think my mom is a giant. She came to this country when she was 17 and she quickly decided to work on losing her accent. 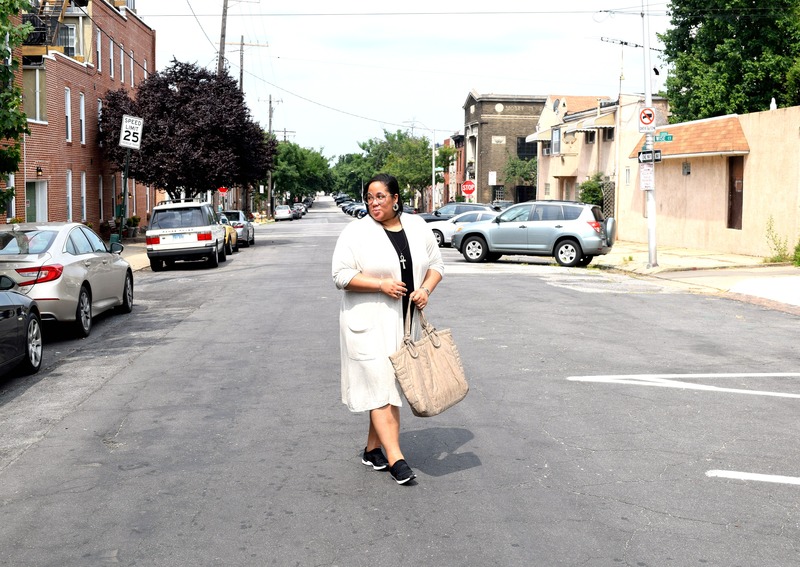 She was driven to move her family forward – when her brothers and father were buying homes and apartments to fix and sell/rent, she was the one going to the library, asking questions, working to figure out how to do paperwork legally, traveling to courthouses and handling all official family matters, all before she was 21. To me, she is a prime example of ‘if you want something badly enough, you need to work hard and get it done’. From a very young age she taught me to set goals, weigh the pros and cons, make a list of how I was going to accomplish that goal and to work non-stop until I succeed. She is my rock, my soul, and the very fiber of my being. Cheryl Wood: Words cannot express how Cheryl has influenced my life. I first met Cheryl when I had literally just started my entrepreneurial journey…and she was sort of starting her own journey with a tee shirt company as well. She spoke with such conviction about entrepreneurship, finding your passion and working it, and about the power of believing in yourself. She also talked about balancing motherhood with her dreams; something I was definitely thinking about for the future. She soon invited me to participate in a magazine with her and on a radio show with her – for once, my age did not matter to someone. She saw me for my work, my passion, and my abilities. She encouraged to me to think bigger and to make things happen. She probably doesn’t know it, but her charisma, passion, and social media posts invigorate me everyday! Stephanie McMahon: For as long as I can remember, I’ve been a WWE wrestling fan. While this is not typical of a “pageant girl”, I have always admired how Stephanie approached being a woman in a man’s world. I’ve also admired that she allows her work to speak for itself – just because her parents own the company did not mean that she would not have to get a degree and work her way up in the company. It was her hard work and creative abilities that took the company from a household name here in the US and Canada to an international household name and respected brand. More specifically, she inspires me because of her ability to balance everything so well – she’s a mom, an entrepreneur, a wife, a TV villain and more; I find myself admiring her because I want to find the same balance in my own life and find the same success as well. 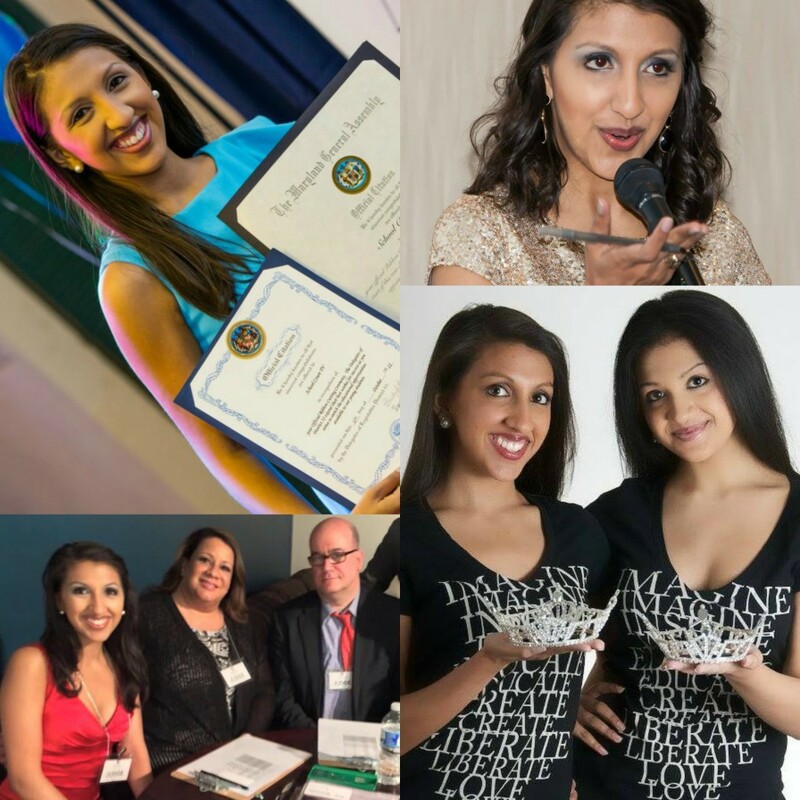 She has created opportunities for herself and her company where many others did not see fit and thus, she has helped propel her company forward as a Special Olympics Ambassador, an anti-bullying organization, a pro-literacy organization and more. I admire her work, values, and ability to balance it all. She is my guide when people say “this is not your place” or “I do not see how this can fit”; she made it happen and so can I. You could be the youngest in the room, you could be the only woman in the room – it does not matter if you are prepared, have passion, and have the discipline to see something through. Work hard and never let anyone tell you that you cannot do something because you are a woman. Womanpower is indeed an amazing thing, never forget that. And please, when you recognize your own womanpower, do not take too long to turn around and empower others. 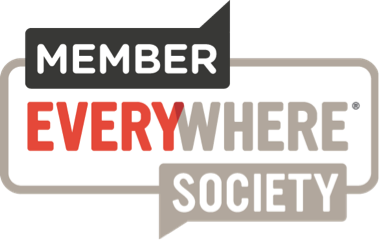 (Yikes…) I want to be the Executive Director of my own International Empowerment Academy. I want to empower women (and men) around the world to find their passions, to live it every single day, and to turn around and empower others as soon and as often as they can. I want to share the message of ‘be victorious in everything you do’ around the world because I believe that no one should limit themselves. I believe that no one should let what people say define them – you create your own definition of success, power, prestige, life…and being victorious. So…in five years, I expect to be well on the path of empowering others worldwide! I’m always inspired by working women who are also mothers and wives. Juggling it all is not easy, but a #FearlessWoman gets it done! 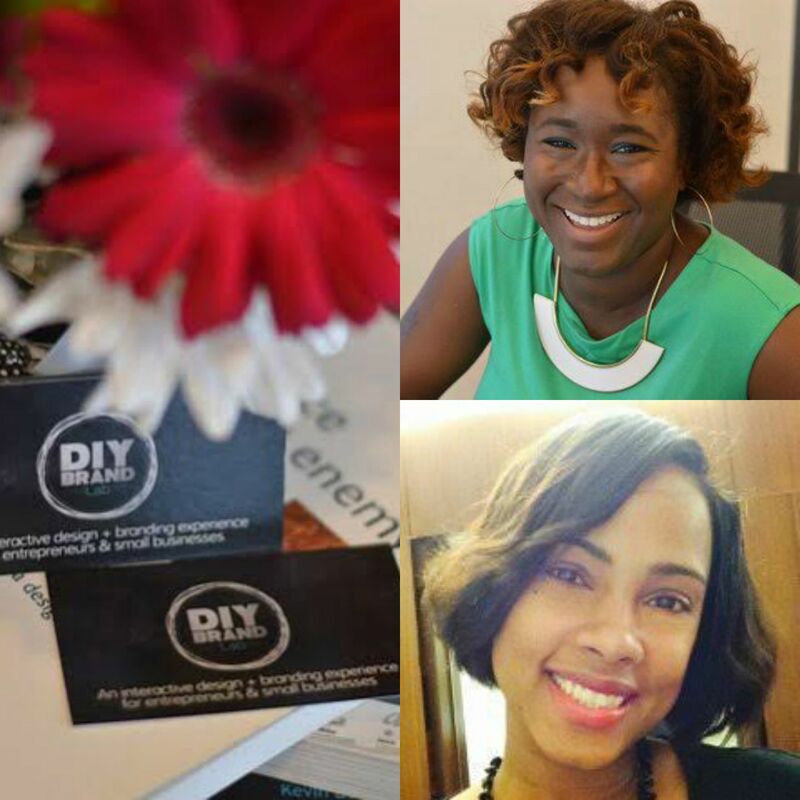 Jhéanell Adams is the creator of Jolie Bloom, an eco-luxe brand specializing in hand crafted beauty products that are simply divine! I’ve tried the Caribbean Coconut Body Scrub (review coming soon) and immediately fell in love! 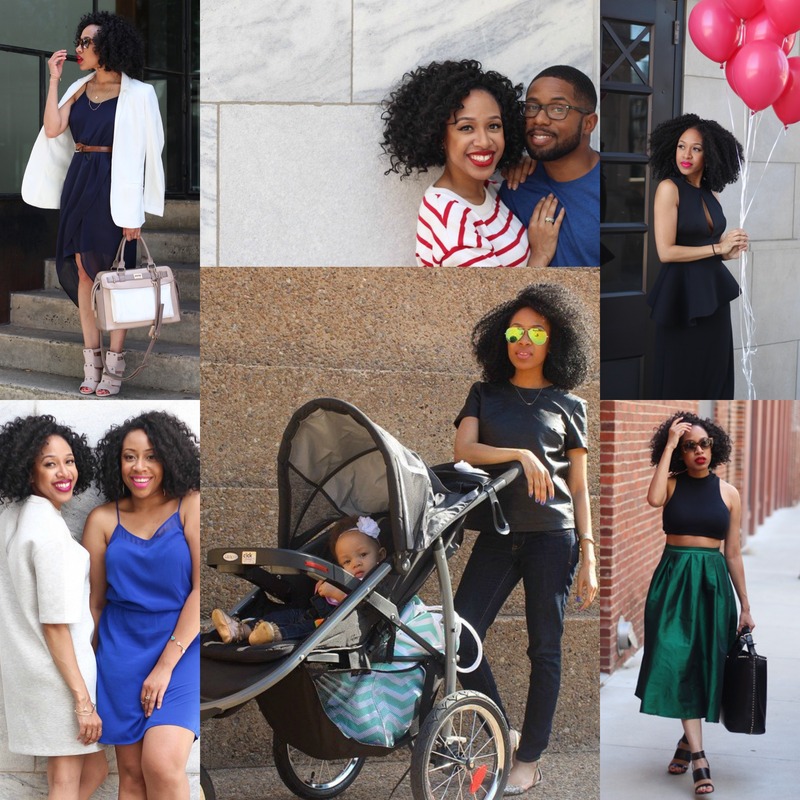 This working Mom is also the creative blogger behind Belle Jhéanell. 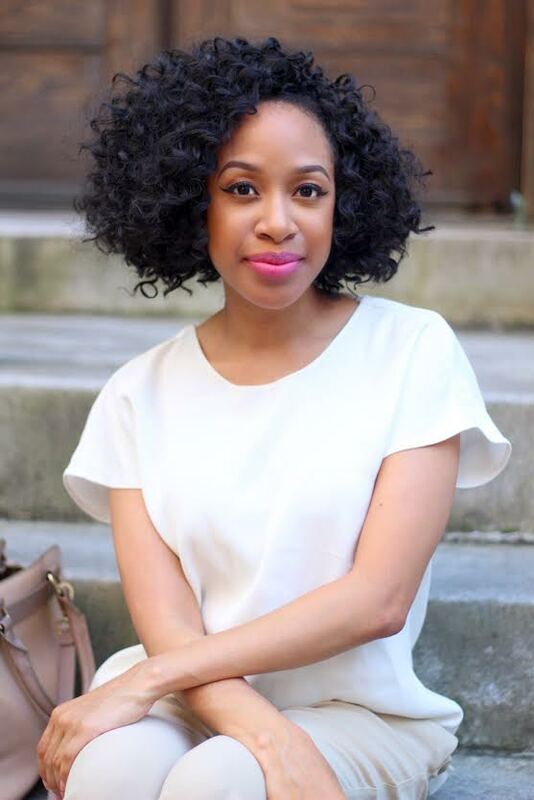 With a heart of gold, a strong business mind and a passion for beuaty, Jhéanell is definitely an entrepreneur on the rise. 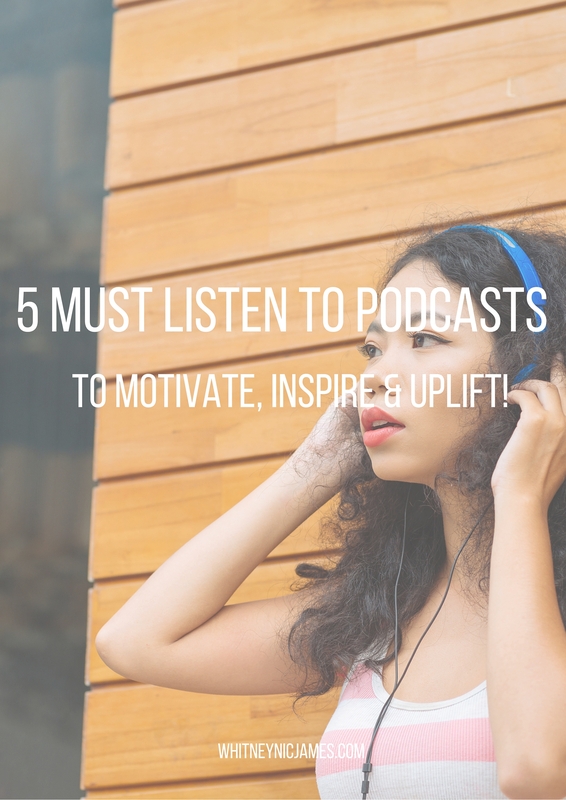 Enjoy her interview below and be inspired! What’s a typical day for Jhéanell? Morning: A typical day starts with me seeing my sister off to school and then trying to get as much work done as possible before my son wakes up. This usually consists of responding to emails, sending out tracking numbers or finishing up a blog post that I may have started the night before. Once my son is up, we shower, eat breakfast and usually he wants to play, cuddle or have me read books to him. Afternoon: One a good day he’ll take his afternoon nap and I’ll try to get some blogging done or make products to fulfill orders for Jolie Bloom. If he doesn’t take a nap, I give him about an hour of tv time while I continue to work. Afterwards we do some learning activities and do a few educational sing a longs. Evening: Once we’re back home, I start dinner and check my sisters homework before we sit down to eat as a family. However, if I have a shift at my part time job, I make dinner and then run out for a couple hours. Night: Once I return from work, my husband and I stay up packing boxes in preparation for me to ship them the following afternoon. If we don’t have any orders, I do research for upcoming blog posts before getting some “me time” (catching up on my favorite shows) after everyone goes to bed. What inspired you to create Belle Jhéanell & Jolie Bloom? I originally started blogging back in 2008 as a way to organize my wedding inspirations (pre-Pinterest days) and journal through the process. Once my wedding was over, I continued to use the space to document my life. 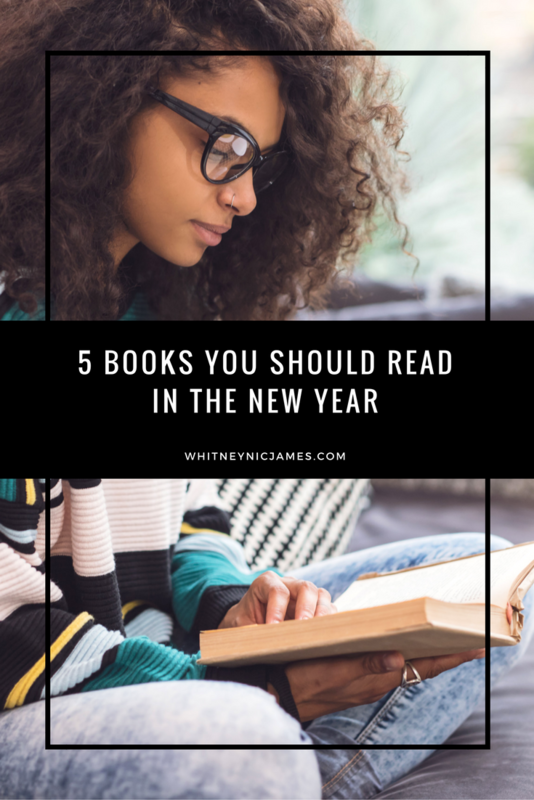 Having been blogging for most of my adulthood, I’ve shared many things from the preparation of my wedding, to life as a newlywed and my excitement after learning that I was going to be a mother for the first time. Unfortunately, my daughter was born prematurely and passed away shortly thereafter. It was the hardest time of my life and through sharing my experience on my blog, I was able to gain a great addition to my already amazing support system. Thankfully, I went on to had my son but I felt as though my site had become somber as I’d been writing through my grief. 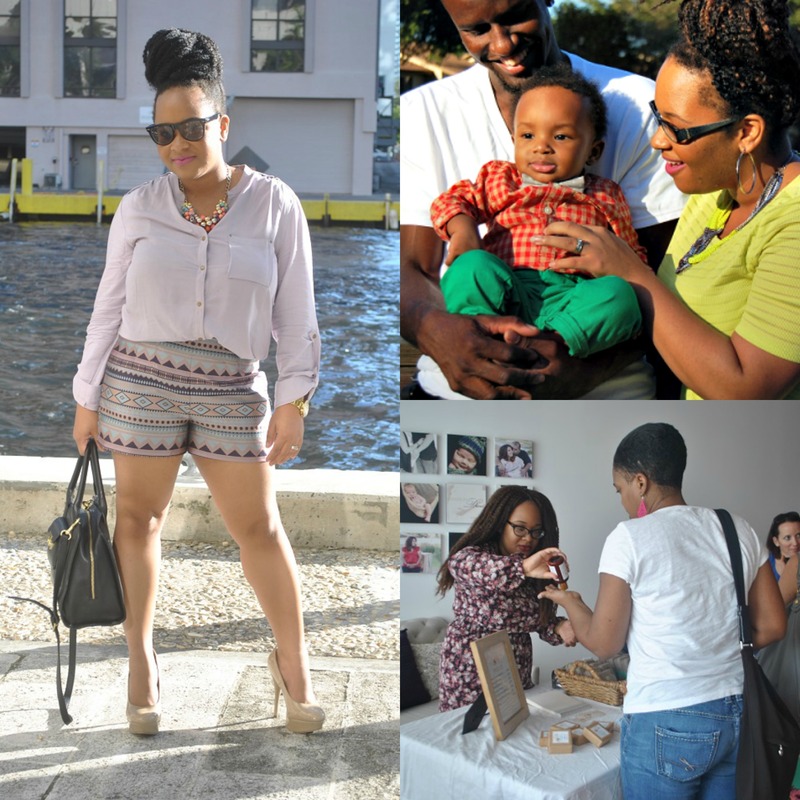 I eventually decided to rebrand it as Belle Jheanell where I regularly share outfit posts as well as my knowledge of beauty and passion for natural living. 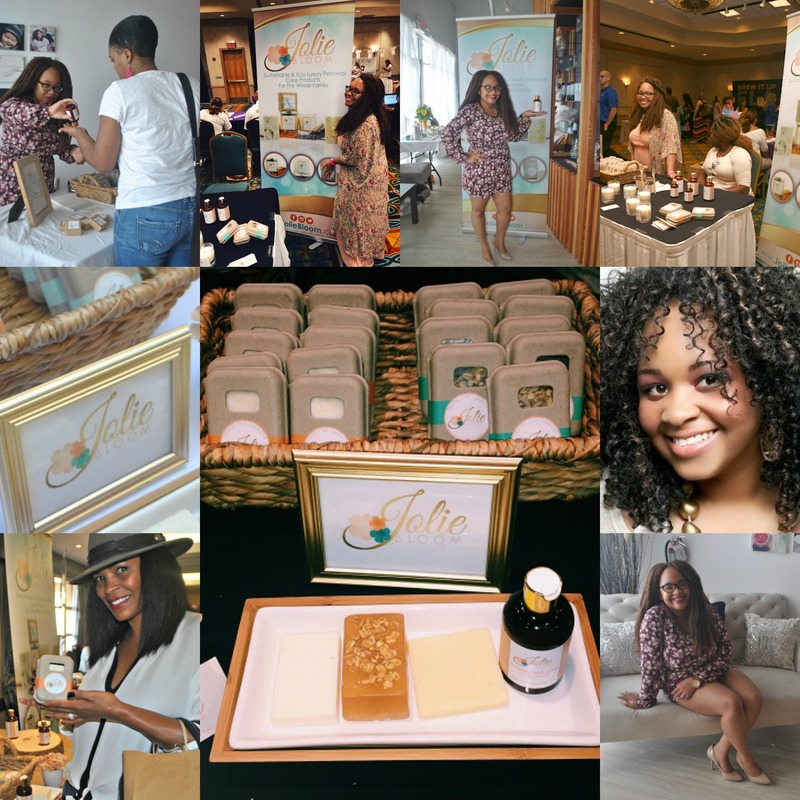 After gaining back my confidence and wanting to do something meaningful to honor my daughters short life, I then created Jolie Bloom which is a brand of eco luxury personal care products. Having gone through such a traumatic experience, I have to say that it feels amazing that so many people know Jolie’s story and understand how huge of a role she plays in my life although she’s not physically with us any longer. 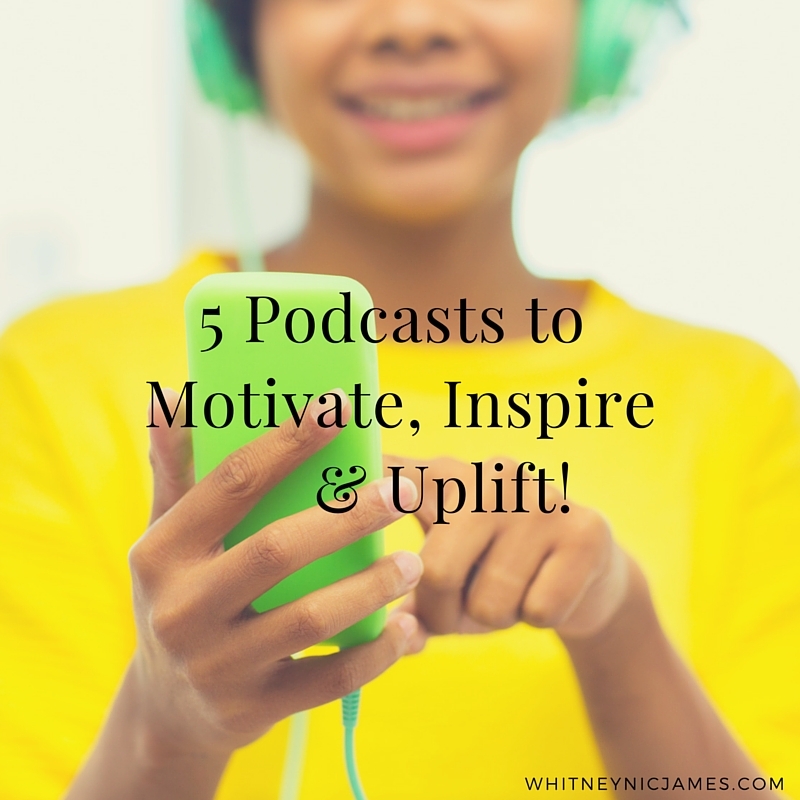 My top 3 women inspirations are my mother, Oprah Winfrey and Myleik Teele. All of these women have been knocked down many times but have made the choice over and over to keep going. My mother was the person who inspired me to become an entrepreneur after witnessing her from her own business during the earlier part of my childhood. She believes in me more than I believe in myself at time and is such a cheerleader for Jolie Bloom. Oprah is self explanatory but the fact that a poor little girl from Mississippi has built such an a billionaire dollar empire is nothing short of incredible. 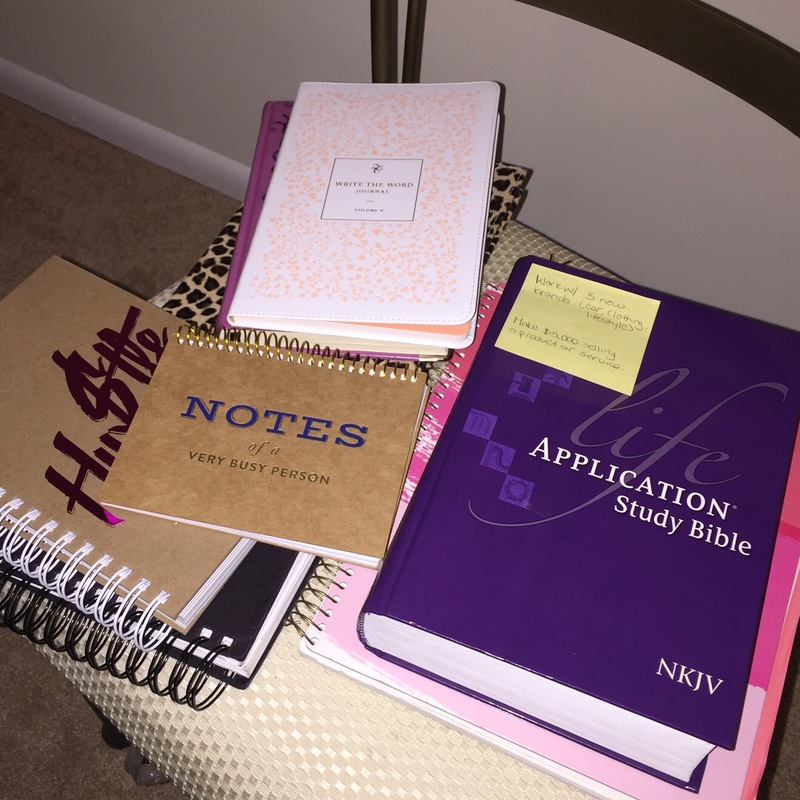 Myleik’s work ethic is unlike anything I’ve seen in a while. Having met her when Curlbox was only two months old and seeing where it is now is mind blowing! “Leap and a net will appear”, it’s my favorite quote by John Burroughs . You don’t have to have every single detail in place to start your business. Do you research, get started and you’ll be surprised how things start to line up. In 5 years I imagine that Jolie Bloom would have grown substantially and will be housed in headquarter facility containing our office, production and shipping space. I’d love to be a couple hundred retail stores around the world by then. My dream ever since I was a little girl has been to be an author, so I’d love to have at least two books published within the next 5 years. I haven’t shared this publicly as yet, but I’m currently working on my first children’s book. As for Belle Jheanell, I still imagine that I’ll have it as a creative outlet and journal. Most importantly, I love that people go back in my archives and are able to see my growth and how I decided to use my pain to fuel my passions and help others. In my personal life, I’d love to have another child or two by then. Ultimately, I see myself continuing to be family oriented while building my empire and growing even closer to God.